Sureflow are specialist engineers of central heating and hot water systems and are Worcester Bosch accredited. 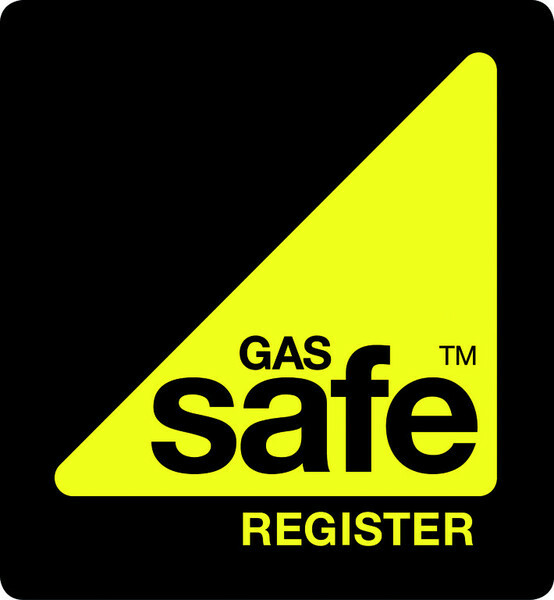 Our engineers are registered with Gas Safe to carry out gas work safely and to professional standards. We work to all makes and models of boilers for annual services, boiler repairs, parts replacement and new boiler installations. Our engineers are used by leading estate agents to repair, maintain and replace heating systems in their portfolio of letting properties. Our private clients and our landlords know that our team work hard to source all boiler parts quickly and efficiently to make sure that they have working heating and hot water as fast as possible. Sureflow can advise you on what you can do to improve the efficiency of your system, reduce your energy costs and identify potential issues early on, saving you time and money in the long run. To ensure that our customers are satisfied with the service we provide, Sureflow only uses the best quality materials available at the lowest cost to you and all our work is guaranteed. This along with our commitment to a reliable and friendly service gives our customers all important peace of mind, at what can be a stressful time and ensures that our business is supported by recommendations and repeat business from our clients we have worked with. Sureflow ensure the highest quality of service from start to finish. 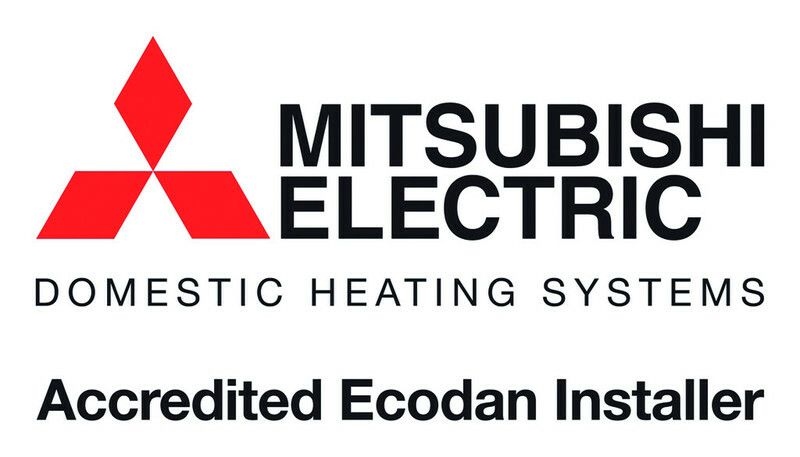 As Worcester Bosch Accredited Installers we can offer our customers a limited edition seven year manufacturers warranty on all boiler components, parts and labour on new boiler installations. Are there 'Kettling noises' from the boiler? Any of these symptons could indicate that your system has circulation and flow problems resulting from internal corrosion and the subsequent formation of rust, sludge and scale deposits. A Power Flush can restore circulation and efficiency to the heating system by removing these undesirable products. It purges them from the system and replaces aggressive water with clean water, chemically treated to prevent future problems. Why have your system power flushed? Power Flushing is a highly effective cleansing operation which works by pumping water at a much higher velocity than usual through the heating system, to loosen and mobilise harmful corrosion deposits and to suspend them in the rapidly moving water. 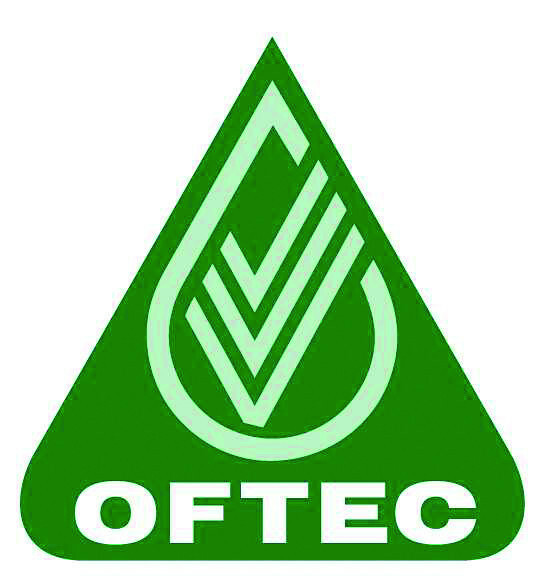 The process is made more effective by specialist cleansing chemicals and an instantaneous flow reversal device, which creates turbulence in the radiators to optimise 'pick up' of the debris.